Hardy says it's the "worlds oldest known unblended cognac". Hardy Perfection Eau (which stands for WATER) is part of the cognac house's series 'Perfection', and a Grande Champagne Cognac. Daum crystal decanters filled with pre-phylloxera cognac some of them dating back to the 1870's. The grape variety of this cognac is Colombard. 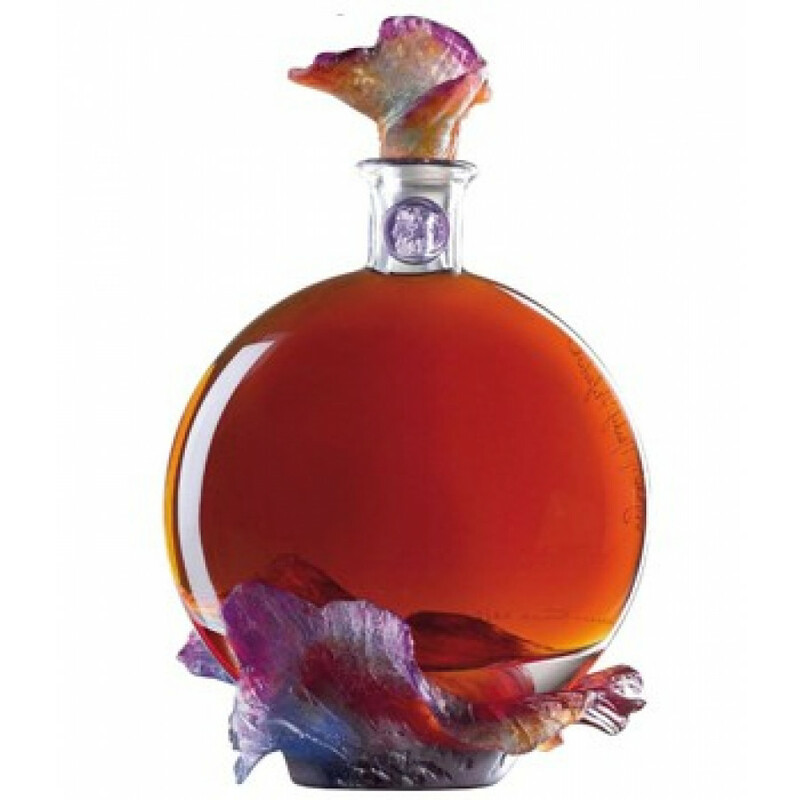 Of this bottle, only 300 bottles collector will find here the "world oldest known unblended cognac". 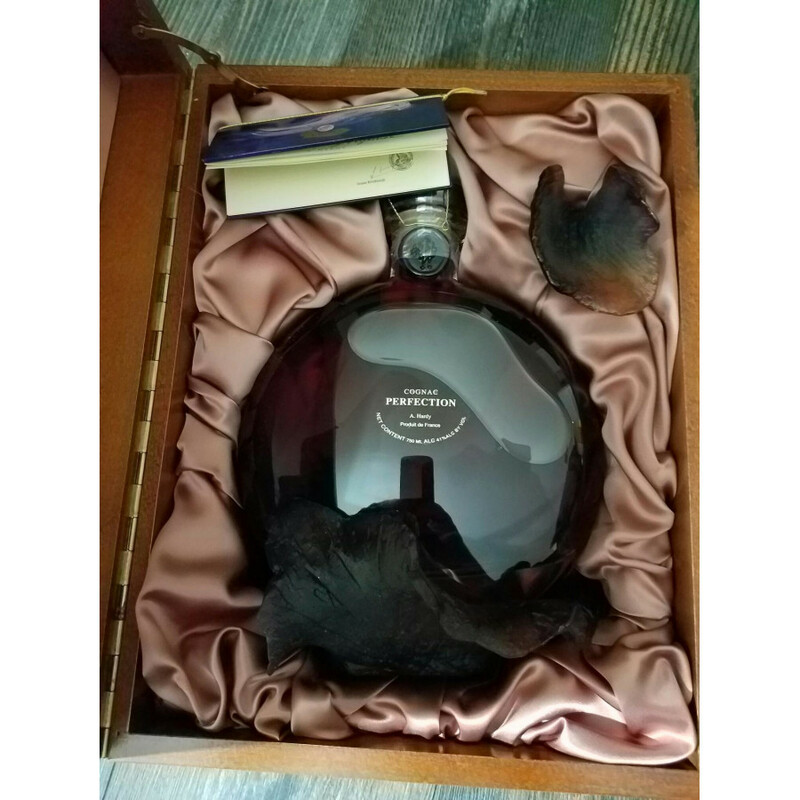 The seller wanted the most prestigious and beautiful bottle to represent her mother and her love for Cognac. 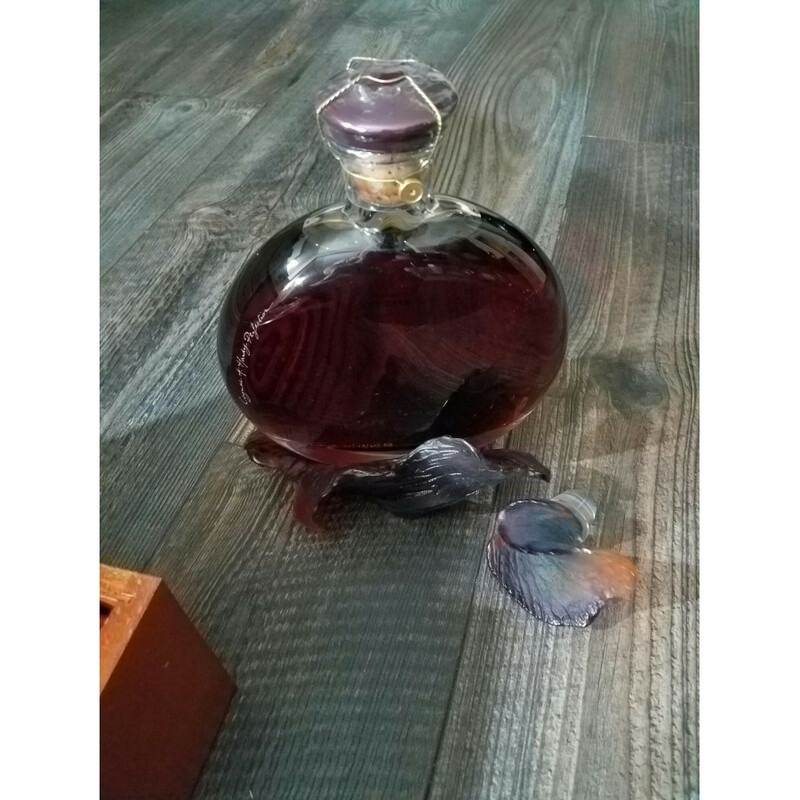 She originally purchased from a fellow Cognac connoisseur that was gracious enough to break up his collection. 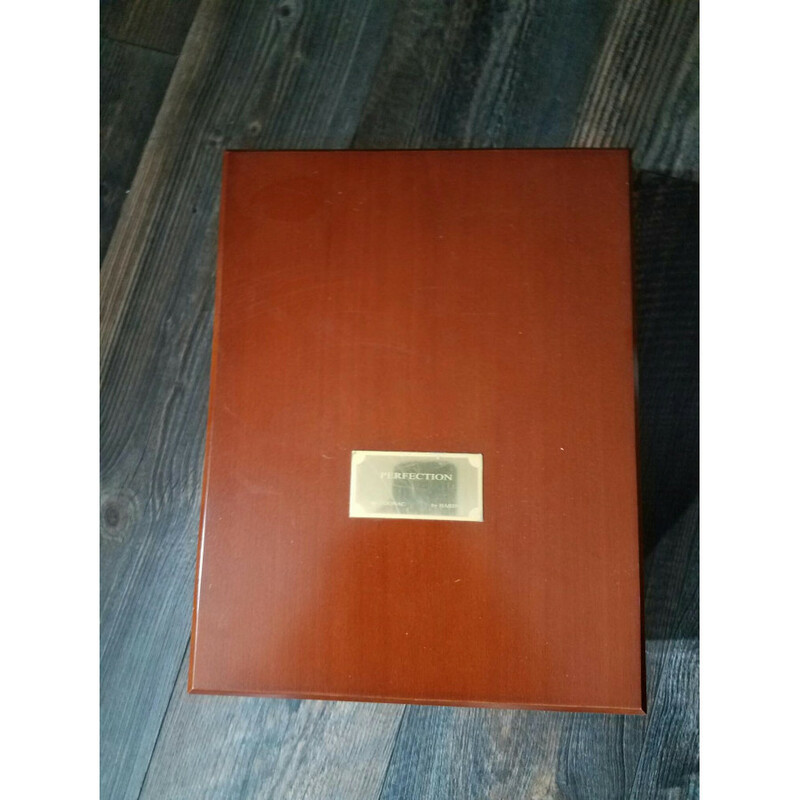 Private Seller from USA. Stored In a cellar. Lying on its side. 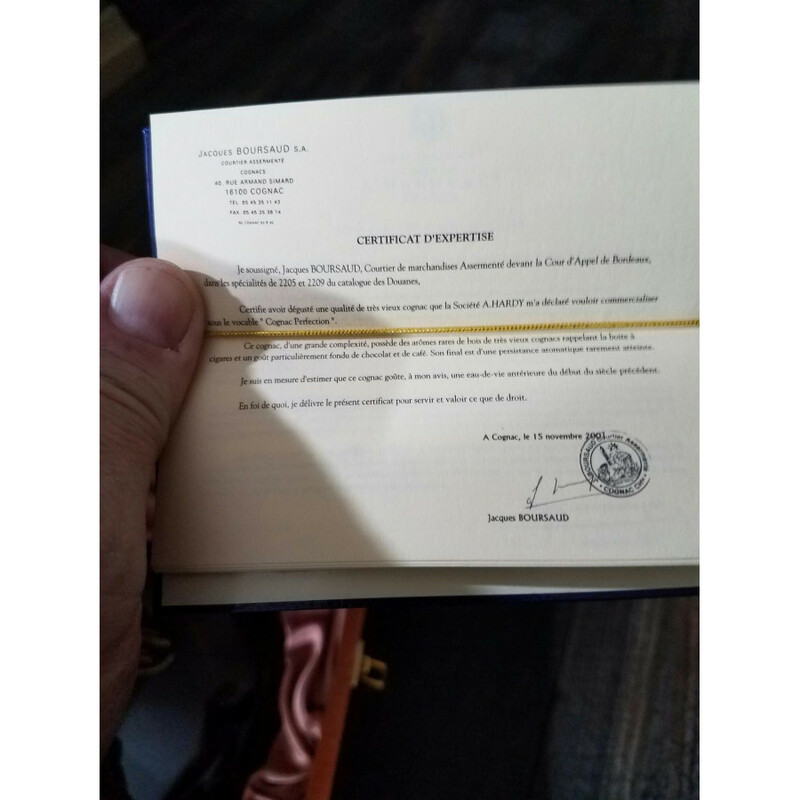 All duties paid.